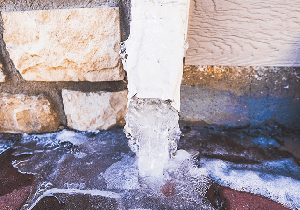 Since 1929, Trotter has been trusted by more than 40,000 homeowners for drainage, basement waterproofing, crawl space waterproofing, foundation piering and wall reinforcement. 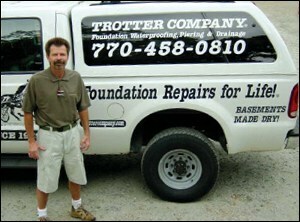 Only Trotter Company has 85 years of experience making foundation repairs in Georgia’s unique red clay! All of our projects are designed and supervised by our NAWSRC certified staff. From the first phone call until we say goodbye, you’ll be impressed by the most experienced people in the business. At Trotter, customer education has always been our highest priority. 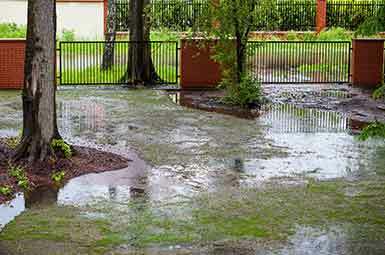 With the help of the experienced waterproofing and foundation repair specialists at Trotter Company, it is our goal to answer any question you may have concerning the most complex task in construction – storm water management and foundation repair. And it is our pleasure to provide you with hundreds of references from your neighborhood and make it easy to pick a contractor that won’t disappoint you! More than 40,000 customers can’t be wrong. 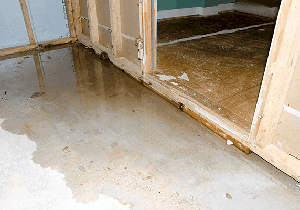 The Trotter family has waterproofed basements in Atlanta, GA since 1929 (85 years!). My Granddad, Henry Trotter moved to Atlanta in the late 1920s to become a general contractor. He told his father that he had walked behind a mule long enough! At that time, virtually every new house was built equipped with a “modern” coal furnace. This meant there was a huge supply of cinders available for the taking. In fact, people paid to have them hauled away. Henry Trotter was a man of vision and one of the first contractors to use the new building blocks made with cinders. The first “cinder blocks” were made in hand-operated molds at the building site (They were too fragile to be hauled by truck– they would disintegrate!). The new cinder blocks were also very porous, and basement walls built with them had to be thoroughly waterproofed. My Granddad built a reputation for being able to waterproof these new blocks. In the ’50s, my dad, Gordon Trotter, installed his original below-floor drains to prevent what he thought was a high water table. 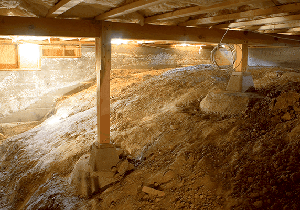 The basement floor was cut open, French drains were installed (one foot sections of terra cotta or concrete pipe were placed in a bed of washed gravel) and the concrete floor was re-poured. 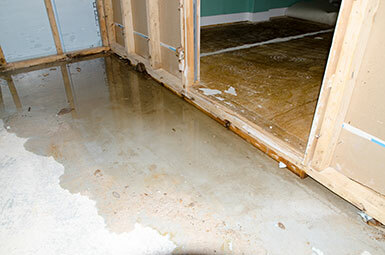 Since basements often leak where the exterior walls and floor meet, it did not take long for my dad to realize that the water was actually seeping from the walls. My dad also braced cracked basement walls with block pilasters and stabilized foundations with spread footings. On July 15, 1966 (the day I got my driver’s license) I became my dad’s service department. I spent hours in basements watching them leak. I know, it sounds crazy, but to this day there is nothing I would rather do than investigate a foundation problem under way during a heavy rain storm. My brother Clay and I have a company full of men and women who feel the same: we love what we do! 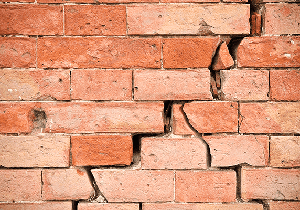 We fix anything that is wrong with foundations: water problems, foundation or slab settlement, or bowing walls.